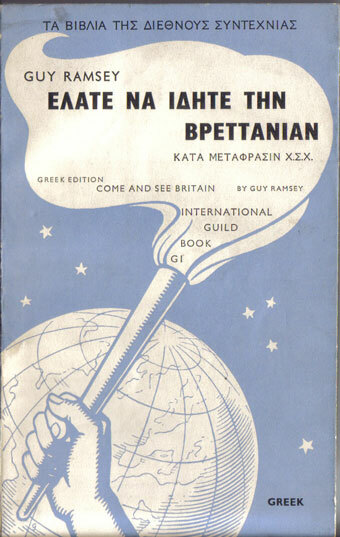 The domestic UK market for paperbacks was severely restricted during the war by paper rationing, so publishers turned, not only to producing Services Editions, but also to international markets. With exports effectively ruled out, books had to be produced locally. 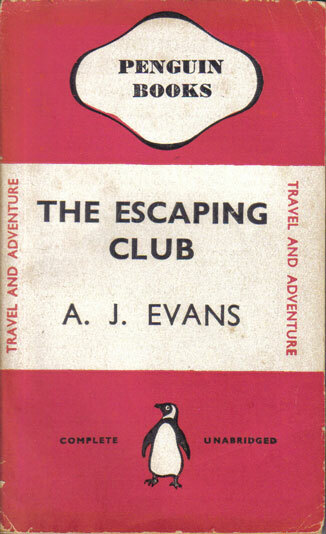 Penguins appeared in a number of overseas markets and Collins launched their White Circle editions both in Canada and in Australia. 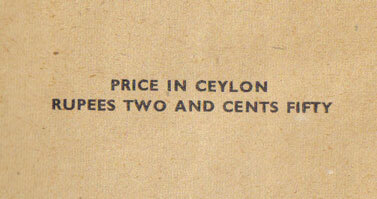 Collins also started to produce a series of editions in India, and a smaller number in Ceylon. Again I’m not aware of any complete list of the Collins Indian editions, but judging from the copies I have myself and from the lists of other titles at the back of these, there were probably over 150 different paperback titles published in India and perhaps 20 or so in Ceylon. The market these books were aimed at must have been in large part the British and Allied forces stationed in India, but they were not Services Editions as such. 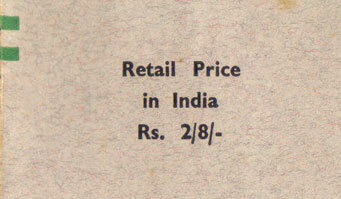 They have prices on them in Indian currency and appear to have been on sale to the General Public. 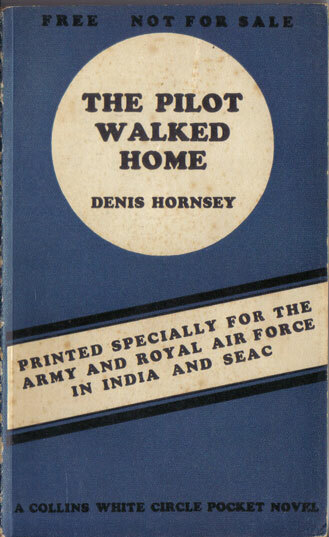 A small number of genuine Services Editions were published though, that were not for sale, but were marked as ‘Specially printed for the Army and Royal Air Force in India and SEAC’. I have only ever found three of these, but no doubt there were many others. I’d love to find more or to find further evidence of what books were published. There are no other titles listed within the books or on the covers. 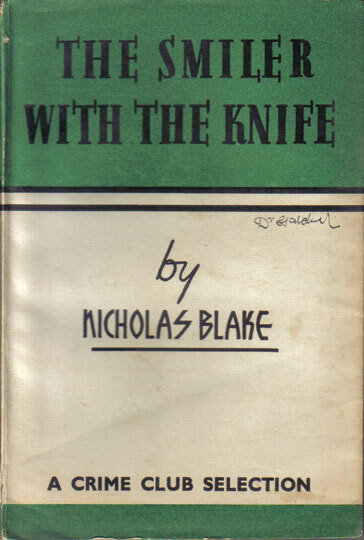 Although most Services Editions were published as paperbacks, there is a surprising variety of hardback editions to be found. 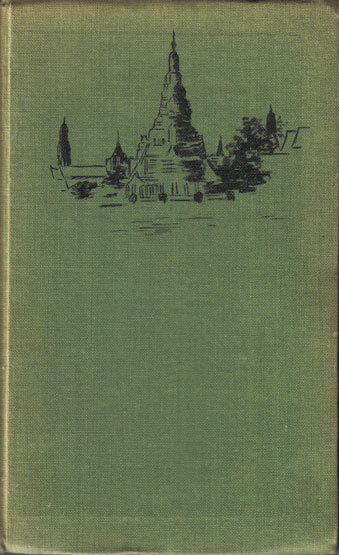 The first to consider are the homemade bindings, on books published as paperbacks. Some army units or libraries added these bindings to paperbacks to make them last longer. 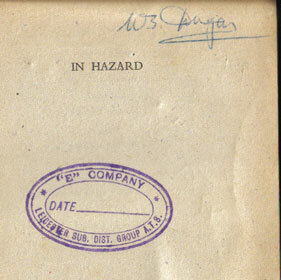 They often seem to come with an Army Welfare stamp on the front, but they weren’t the only organisation to do this. Then there are a few of what seem to be publishers’ bindings, particularly from Hutchinson. Several of the Hutchinson series (but probably not all) can be found in standard red cloth bindings with Services Edition in black on the front. Finally, under this heading, how about the binding pictured below of The Bangkok Murders (number S128 in the Guild series)? I suspect this is another homemade binding, but it’s clearly individually designed for the book, and quite professionally executed. 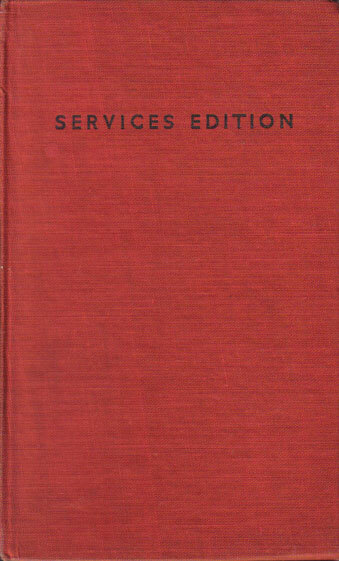 There’s also a completely separate class of services editions that appeared originally as hardbacks and were never published in paperback editions. Again, there doesn’t appear to be any comprehensive list of these, but there are several published by Harrap with a standard marking on the front cover, although otherwise in a variety of formats. I’ve also come across a single one from Hutchinson and a copy of the Week-end Book from the Nonesuch Press. In a rather different category are books that were special editions published for military use rather than for rest and recreation. There are no doubt many such books and they’re really outside my definition of services editions. 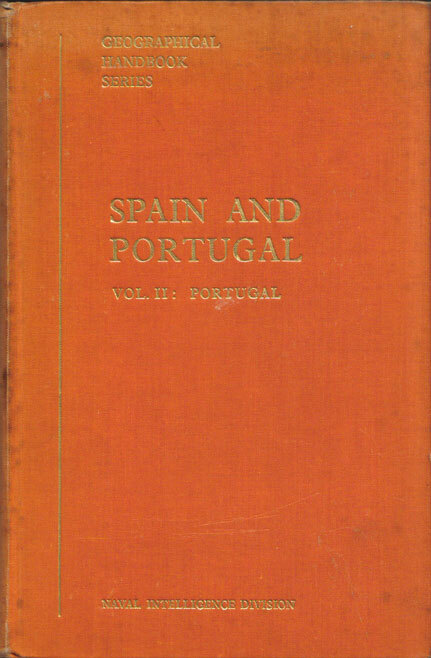 I’m intrigued though by a two volume book on Spain and Portugal in the Geographical Handbook Series from the Naval Intelligence Division, published in November 1942, which ‘must not be shown … to any member of the public’. Finally worth a mention are EVT editions. EVT, standing for Educational and Vocational Training, was the scheme set up to provide servicemen with the skills for civilian life after demobilisation. So there’s a natural bias towards books on practical skills. I have one on plumbing and others on woodcarving and wood-engraving. 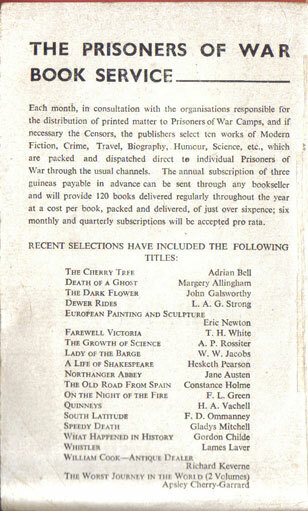 But there’s a wider range too, including for instance Shaw’s ‘Arms and the Man’ and Eliot’s ‘Murder in the Cathedral’. 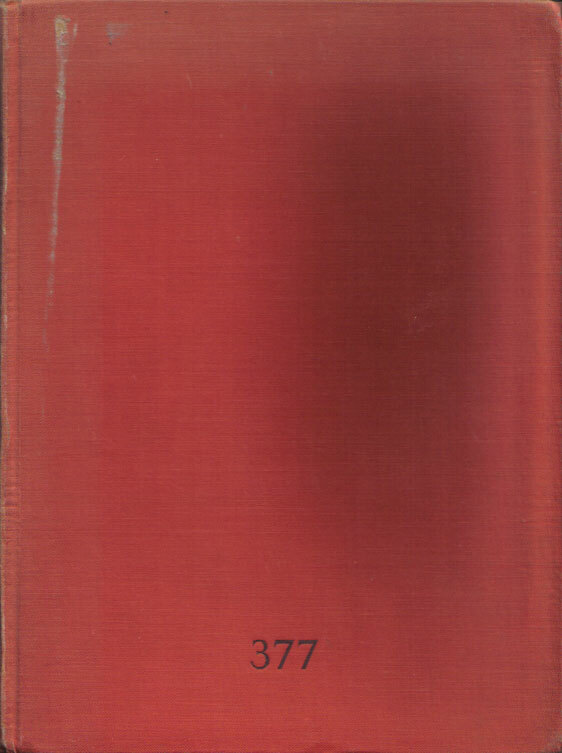 The books come from a wide range of publishers, sometimes with EVT stamped on the cover, but often just with numbers, that can include both EVT series numbers and Dewey Decimal classification numbers. A famous poster from the US Office of War Information declared that ‘books are weapons in the war of ideas’. In which case, there was a lot of firepower on the allied side. A total of over 120 million US Armed Services Editions were printed and although the equivalent figure for UK Services Editions is unknown, my best guess is maybe something around 30 million. So maybe over 150 million books made available to Allied servicemen in Services Editions alone. What then was the weaponry lined up on the other side? The nearest equivalent that I can see is the Feldpostausgaben. These are different in the sense that they don’t seem to have been issued directly to units of the armed forces. As far as I can work out they were made available to the General Public but could then be sent on to individual servicemen through the Armed Forces mail service without having to add postage. To qualify for this they had to be under a certain weight limit, so they’re mostly small thin paperbacks. They were issued though by many different publishers and it’s not difficult to find copies of at least some of them today. I don’t know if there is any overall list, or any complete collection of them. Please contact me if you know more. I’ve also come across what look like Swiss versions of Services Editions. 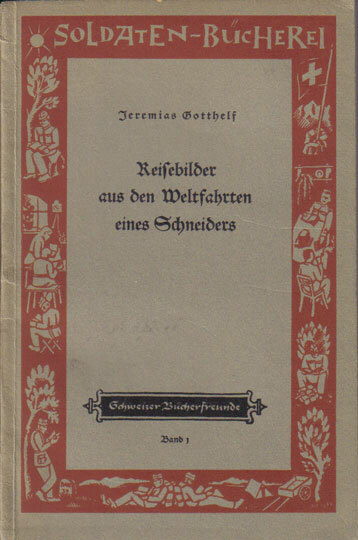 The example pictured below is from the Soldaten-Bücherei, or Soldiers’ Library and is dated 1939, long before any of the British Services Editions. It has a price on it though, so again seems to have been made available for general sale rather than issued directly to servicemen. Perhaps more of a marketing ploy than a weapon of war? For most book collectors, the question of condition is easy. They look for books in as near to mint condition as possible, books that look just as they did when they were new, still in their dustwrapper and with no markings at all, except possibly an author’s signature. The words ‘ex-library’ strike fear and loathing into the heart of many collectors, any ink stamps or other evidence of the source of the book are very undesirable, and signs of the book actually having been read are generally regrettable. This obsession with condition leads to the ludicrous position where copies of a dustwrapper can appear to be worth several times the value of the book itself. This is as true of early paperbacks as it is of hardbacks, sometimes even more so, given that few copies survive in their original dustwrapper, or in anything approaching mint condition. Dustwrappers on paperbacks though were a luxury that could not long survive the outbreak of war, and there were never any on Services Editions. The quality of paper was also drastically reduced and most Services Editions suffer from extensive page browning and general fragility. 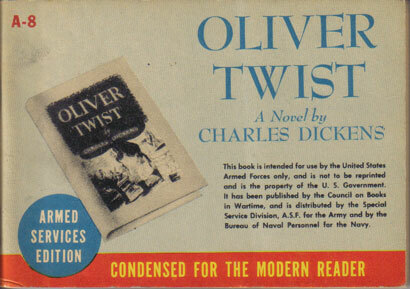 Servicemen as well as civilians were encouraged to pass books on once read and so books were used and re-used, in many cases literally until they fell to pieces. 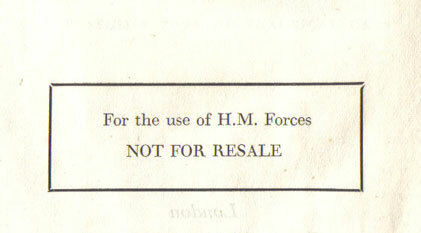 The Services Editions were not for sale to individual servicemen or women, they were made available only to units of the forces, and so often went into a unit library of some kind and were stamped appropriately. All this means that not only are Services Editions now quite rare and difficult to find, but when you do find them they are usually in pretty poor condition. The only sensible response to this is to make a virtue out of a necessity and celebrate the evidence of use and the diversity of markings that are to be found on them. A copy with a regimental stamp on it, or a serviceman’s name and number written in, is inherently more interesting than a copy in perfect condition that probably never made it as far as any kind of military unit. In practice most of the copies in anything approaching very good condition are surplus copies that were sold off after the war, mostly through W.H. Smith. 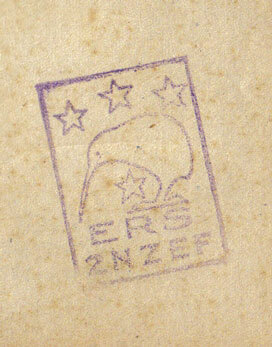 These are usually identified by a sticker, or the remains of a sticker on the front cover, but even if there’s no sticker remaining, good condition is a likely indicator of a surplus copy. I don’t quite look for copies in the worst possible condition, but given the choice, I’ve always preferred copies with evidence of genuine services use over copies in better condition with no such evidence. As a result my own collection now demonstrates a wide variety of stamps and stickers. 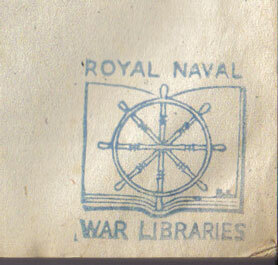 The most common stamps that crop up repeatedly are for the Royal Naval War Libraries and for the British Red Cross and Order of St. John hospitals. It’s hard to say now whether that’s because more copies went to these organisations, or because they were more likely to stamp their copies, or because copies from these sources were more likely to survive. There is one aspect though that is less easy to celebrate. Lots of the copies that are now found appear to have been deliberately damaged in various ways. 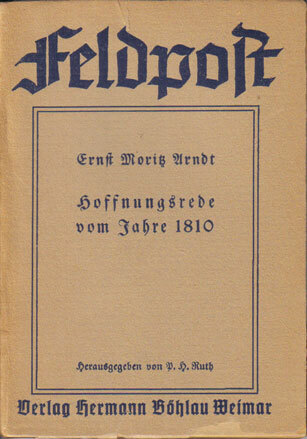 The most common effect is that the half-title is missing, and sometimes the title page as well. Presumably this was done deliberately to remove the evidence that the book was the property of some services unit, rather than the individual who had acquired it. It’s frustrating now to find copies damaged in this way, although realistically it may actually have helped the book to survive. The US Armed Services Editions (ASEs) are perhaps the best known and the most comparable of the Services Editions from other countries, although they are far from the only ones. There’s a wealth of information about the ASEs available, including at least three histories published soon after the war. 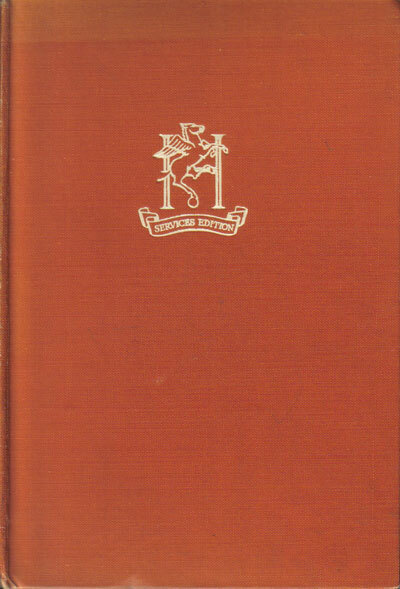 ‘A history of the Council on Books in Wartime’ was published in 1946 even before the Armed Services Editions had stopped publishing, and included a list of all the books published up to that time. 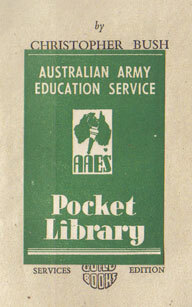 It was followed by a history and list of the ASEs by John Jamieson in 1948, and two years later by the same author’s ‘Books for the Army’, a history of the Army Library Service. More recently, ‘Books in Action’ edited by John Y. Cole (available at http://catdir.loc.gov/catdir/toc/becites/cfb/84600198.html), includes a selection of essays on the ASEs as well as revised lists. One of the motivations for this website is that there has been, so far as I know, no comparable source of information about the UK Services Editions. In brief there are 1322 ASEs, almost twice as many as in the various UK series, and in total nearly 123 million copies were printed. That’s not far short of 100,000 copies of each book on average, although the size of print runs seems to have varied, so some books no doubt are rarer than others. In general though, ASEs still seem to be relatively common today, and in my experience much easier to find than UK Services Editions. A quick search on the internet will turn up literally thousands of copies for sale at a range of prices. As well as being printed in larger numbers, they seem to have been printed generally on better quality paper. Perhaps their chunkier shape also helped them to survive better. They also generally look more attractive than the UK editions, with brightly coloured covers, featuring a picture of the book in its original edition. 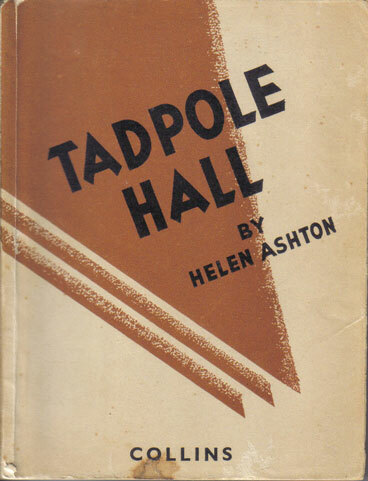 UK paperbacks in the pre-war period generally took their lead from Penguin (where Allen Lane had an aversion to pictorial covers), and wartime was not the moment for this kind of innovation. It was only in the post-war period that pictorial covers for paperbacks really took off in Britain. There is at least one complete set of the Armed Services Editions, held in the Library of Congress. The University of Alabama Library also has a collection with all but 16 volumes. No doubt there are several private collections as well, and there are certainly individual books that are much sought after. Given the high prices achieved on early comic books, it’s perhaps not surprising that one of the highest priced ASEs is the ‘The adventures of Superman’. In a recent auction a copy sold for over $800. The literary standard of the ASEs is of course varied. Like the UK editions, there are many crime and mystery stories and many westerns, but there is also a fair sprinkling of classic literature and many others that have gone on to become classics. Steinbeck, Hemingway, Scott Fitzgerald and Virginia Woolf sit happily alongside Superman and Hopalong Cassidy. It’s also interesting to note that several classic British authors and poets, such as Dickens, Tennyson and Keats, that might have been regarded as unsuitable for the UK Services Editions, find their place in the ASEs. There is even recognition of the French allies, with the inclusion of titles by Voltaire, de Maupassant and de Saint-Exupéry, and one nod to the Russians through Tolstoy, although there’s no place for Goethe. 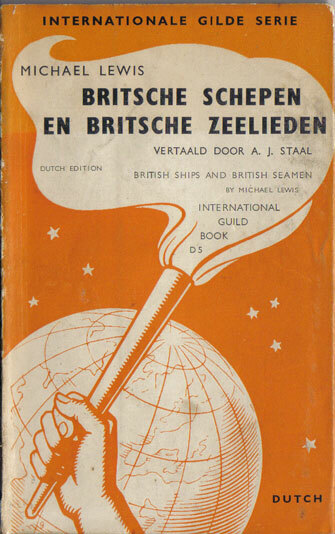 The first ASEs appeared in September 1943, so they were some way behind the first UK services editions. No doubt they learned something from the British experience, as well as giving their own uniquely American identity to the series. One of the complaints about the Penguin Forces Book Club was that the selection of titles was not suitable. 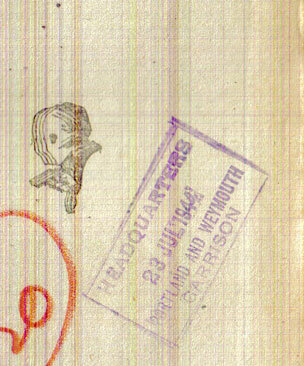 The Services Central Book Depot noted in correspondence to Allen Lane at Penguin that letters received “show that many of the titles of the books are not generally acceptable”. 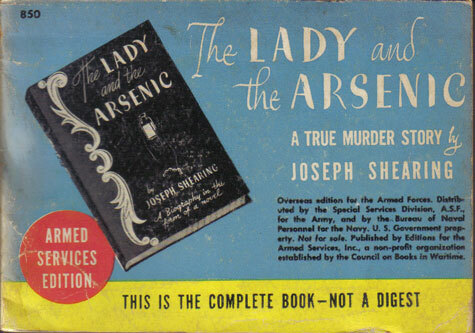 Three categories were stressed as being suited – ‘warm’ fiction, westerns and crime, but Lane pointed out that Penguin had never published books in the first two categories, and only included two crime titles in each selection of ten titles. 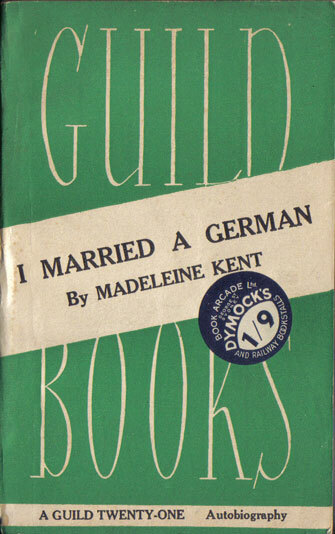 But was the selection of titles by Guild Books really that different? The Guild Books selections were split roughly one third, one third, one third between the general fiction titles (blue covers), non-fiction (light brown covers) and crime / thriller / western fiction (red covers). That’s a rather greater proportion of crime and ‘genre’ fiction than Penguin, but for the rest, a similar split between fiction and non-fiction titles. Most of the non-fiction titles though are lighter than some of Penguin’s self-consciously educational choices, from their Pelican and Penguin Special series. It’s not hard to see that Pelicans on ‘Town Planning’ and on ‘Ur of the Chaldees’ (to choose two titles from the first two Penguin FBC selections) might be minority interests. 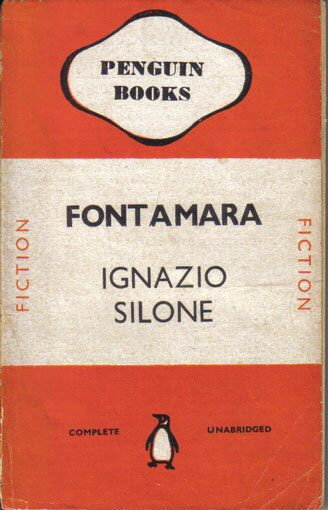 The Guild Books selections were chosen with more of an eye to popularity, but still managed to include titles by Lytton Strachey, Aldous Huxley, Graham Greene, John Steinbeck, Robert Graves, Somerset Maugham, Ernest Hemingway, E. M. Forster and G. K. Chesterton. The real difference comes with the Collins Services Editions, where it’s very clear that the advice to concentrate on ‘warm’ fiction, westerns and crime, was followed to the letter. Around half of the titles are crime or mystery fiction, another quarter or so are westerns, with other general fiction and non-fiction titles very much in the minority. Other than a handful of Agatha Christie titles, there are few books in the Collins list that many people would remember today, and relatively few authors whose names or reputations have survived. The same is broadly true of the Services Editions from other publishers. Only Penguin it seems failed to learn the lesson from the failure of the Forces Book Club. 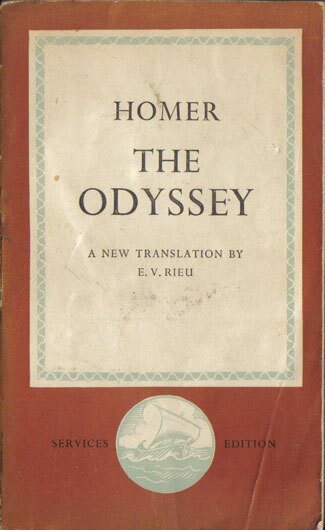 When they finally came back to Services Editions, their choices included Pelicans on ‘The managerial revolution’ and ‘Reading for profit’, as well as Homer’s ‘Odyssey’. The idea of educating and informing as well as entertaining was buried too deeply into Penguin’s DNA to allow much compromise. The Guild did indeed include a large number of prestigious publishing names including Faber & Faber, Methuen, Harrap, Jonathan Cape, Heinemann, J. M. Dent, John Murray, Cassell, and the Oxford and Cambridge University Presses. In practice it was probably part of the publishing industry’s fightback against the success of Penguin Books. The runaway success of the early Penguins, launched in 1935, had taken the rest of the industry by surprise and they scrambled to catch up. 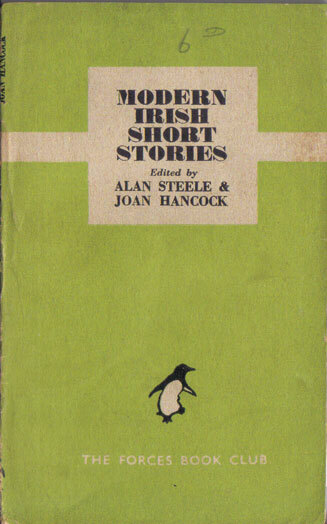 Some of the larger publishers, such as Collins and Hutchinson quickly launched their own paperback imprints, resembling Penguins although perhaps not quite as highbrow, and there was a rash of similar series from other publishers. By 1940 though, paper rationing was starting to bite and it was not so easy to launch new series or continue old ones. Combining forces may have seemed the best option. 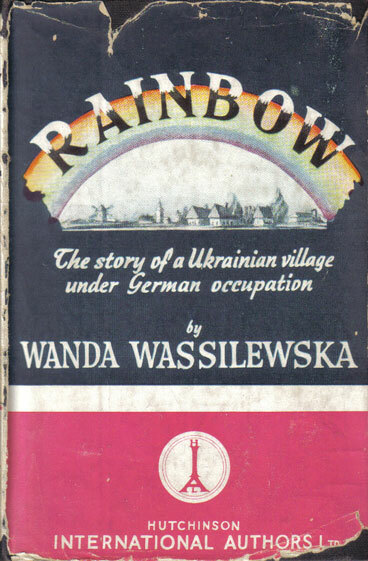 The Guild had issued around 50 paperbacks in the early years of the war in three colour-coded series, according to the price. Guild Six books in red, cost 6d, Guild Nine books were blue and cost 9d and the green Guild Twelves were priced at 1/-. Later Australian issues continued the theme, with a few Guild Fifteen, Guild Eighteen and even Guild Twenty-One issues. 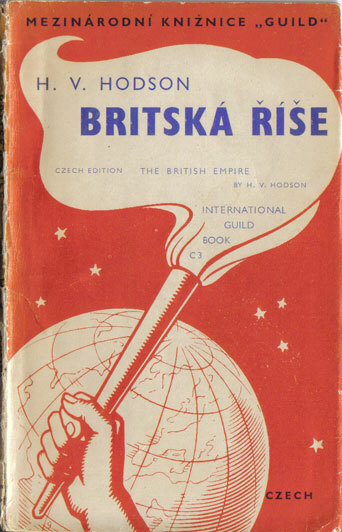 There was also a series of foreign language translations of books describing British culture and institutions, issued in association with the British Council. These appeared in Czech, Dutch, Greek, French, Norwegian and Polish. 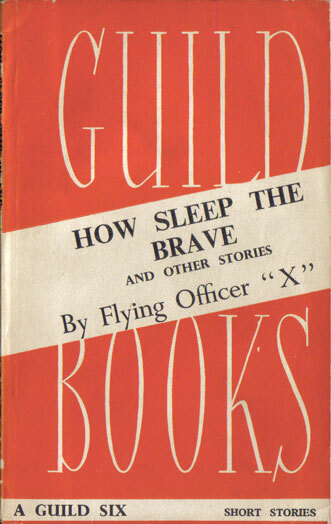 The big success of Guild Books though was the Services Editions. They were able to take advantage of Penguin’s failure with the Forces Book Club and step in with an offer to supply seventy books in runs of 50,000 copies at a price of 5d a book, in return for the necessary allocation of paper. Add in the cost of delivery, taking the cost up to 6d, and the Services Central Book Depot was able to supply units with sets of 70 books for £1 15s. This seems to have been a great success. 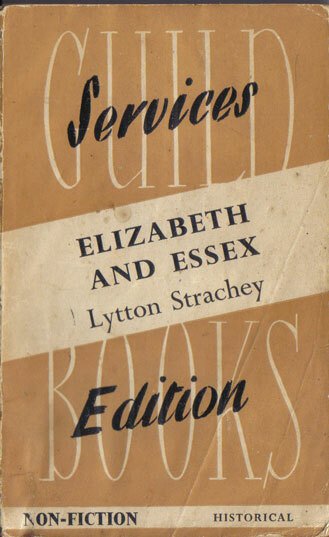 The standard Guild Books for the general public mostly dried up at this point, with just a handful of further books issued after the launch of the Services Editions. The series started again after the war and continued sporadically into the mid-fifties, but doesn’t seem to have been a great success. 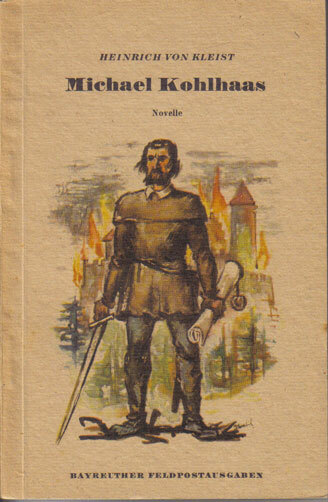 There were also short series of books issued for the European market at the end of the war, one general continental series published in Sweden, and specific series for both Germany and Austria, all in English. 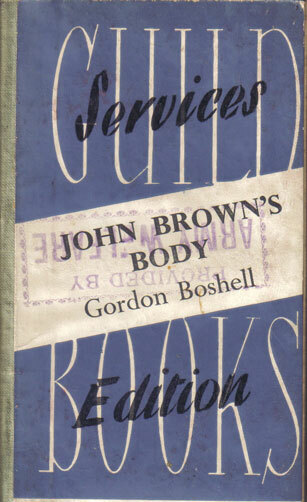 So the Services Editions really were the highpoint of the existence of Guild Books. 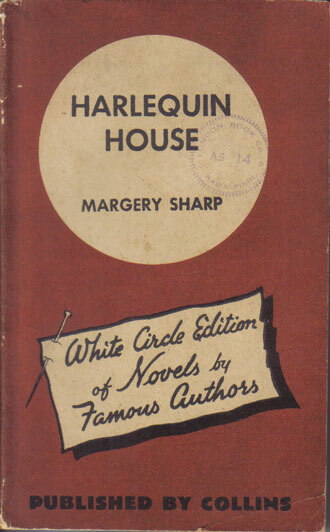 Penguin was the dominant paperback publisher in the years leading up to the war, having effectively created the style with its launch in 1935. It had a particular success with the Penguin Specials just before the war, which in turn gave it access to a high paper ration for the rest of the war, and provided a springboard for its post-war success. 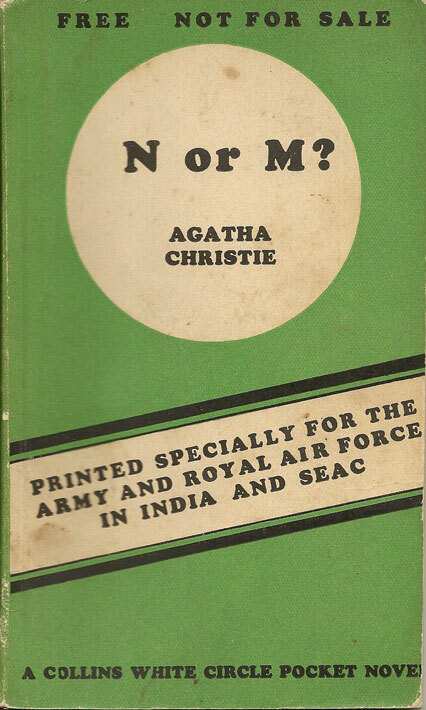 It was also in some ways the first into the field of Services Editions with the launch of the ‘Forces Book Club’ in 1942. So what went wrong? Why, out of the 500 or so main UK Services Editions, are there just a handful of Penguins? The story of the Forces Book Club editions and other Penguins for the Forces is told in more detail in ‘Penguins March On’ by Joe Pearson, published by, and available from, the Penguin Collectors Society (see links page). 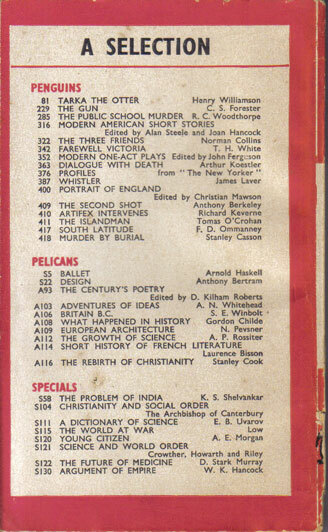 In brief, the Forces Book Club was launched in October 1942, issuing monthly sets of 10 different books. They were issued on a subscription basis, with units of the forces ordering one or more packs of 10 books each month, at an annual subscription of £3, including delivery, equivalent to 6d a book. The original aim was to print and sell 75,000 copies of each book, but subscriptions fell way below this level, eventually reaching around 7,000. 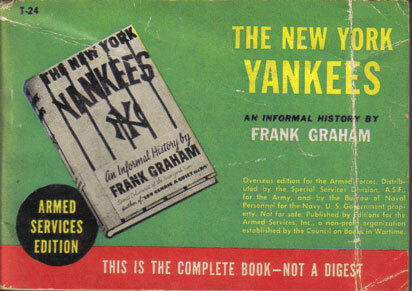 As units had purchased an annual subscription, the series limped on until September 1943 to complete a full year, but it was clear early on that it had not been a success. 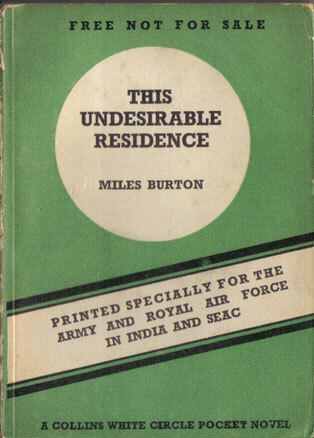 Part of the reason may have been that Penguin’s level of literary taste was pitched too high for many servicemen. 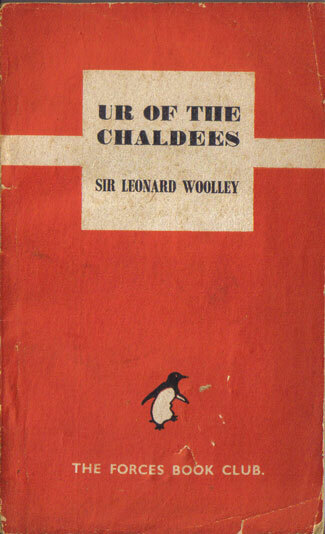 Each group of ten books was a mixed bag of Penguin’s output, usually including two crime or mystery novels and one or two non-fiction Pelicans or Penguin Specials, as well as a range of more or less literary fiction. 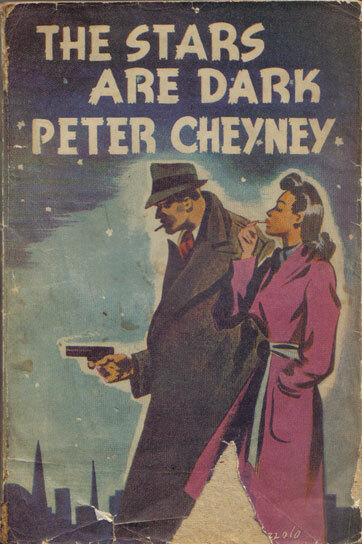 The crime novels appear to have been the most avidly read and are the hardest to find now. But the other reason for the failure of the Forces Book Club was that the subscription model was wrong. Units did not want to commit to a year’s subscription and preferred to purchase books for immediate delivery. 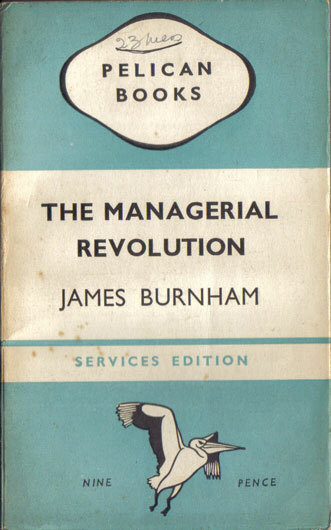 While Penguin had committed itself to annual subscriptions, other publishers were able to step into the gap and supply specially printed Services Editions to the Services Central Book Depot on this basis. 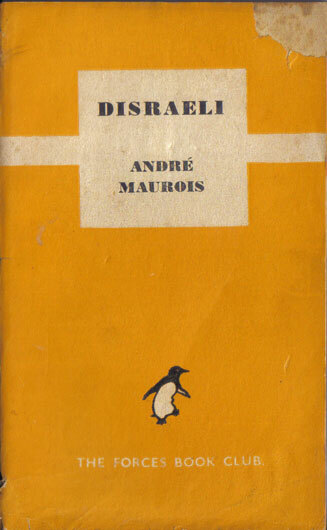 Penguin retired to lick its wounds and did not come back with its own short series of Services Editions until almost the end of the war. 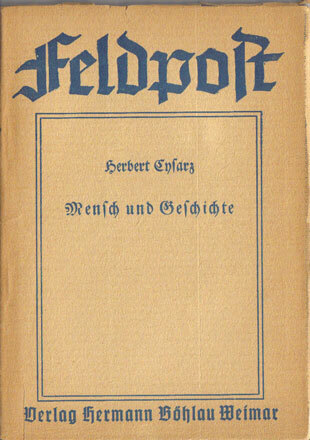 Unlike the Guild editions, Collins Services Editions do all show the correct publishing year on the title page verso. 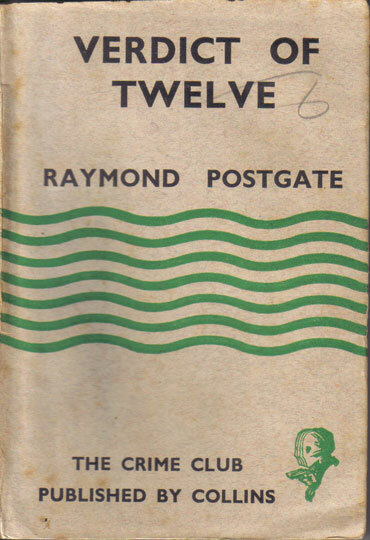 Two dates are shown, first the date of publishing in the original hardback edition, then the date of the current Services Edition. 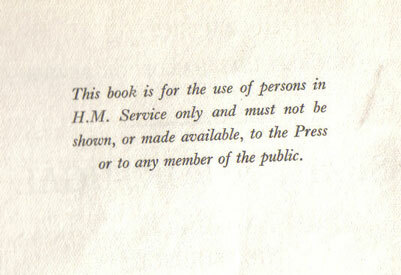 This doesn’t however show if there has been an earlier printing in Services Edition. 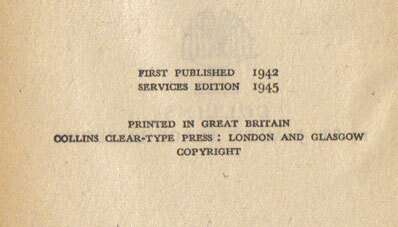 So ‘Services Edition 1945’ only tells you that this printing is from 1945, not that there may have already been a Services Edition printed in 1944. The only way of working this out is from the series number. So roughly numbers c201 to c246 were printed in 1943, numbers from c247 to c287 were printed in 1944, from c288 to c349 in 1945 and from c350 to c364 in 1946. If they show later dates than these, they’re probably reprints. 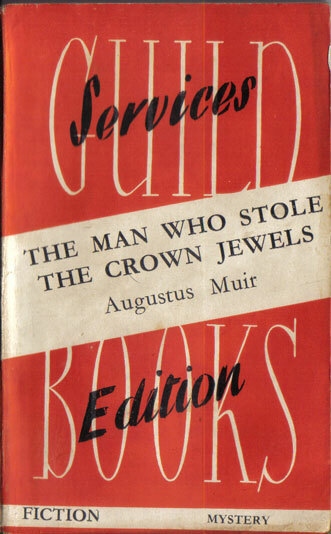 As with the Guild Services Editions, later printings from 1946 tend to be more common than 1st printings form earlier years, and particularly if spare copies were sold off through W.H. Smith. 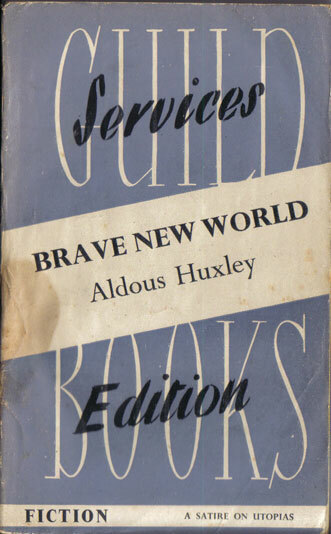 So to sum up, Collins editions show only the latest printing date in Services Editions, whereas most Guild Services Editions show only the earliest printing date in Services Editions. In both cases you need other information to tell whether they’re 1st printings or not. Fortunately for most Services Editions from other publishers, the problem doesn’t arise. So far as I know, there were never any reprints of the other editions, so all of them are 1st printings in Services Edition.